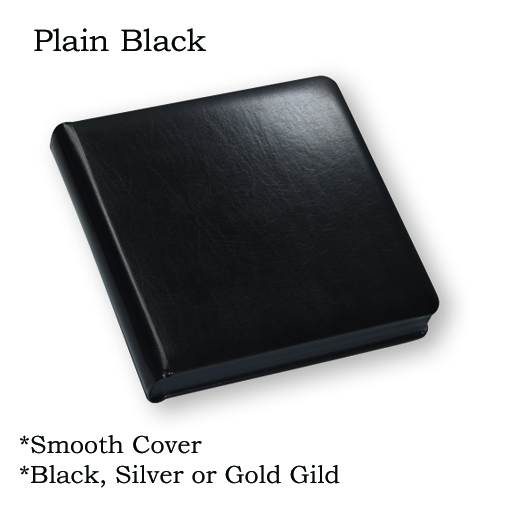 The Library Album is an elegant book that features durable bound pages with beautifully gilded edges. 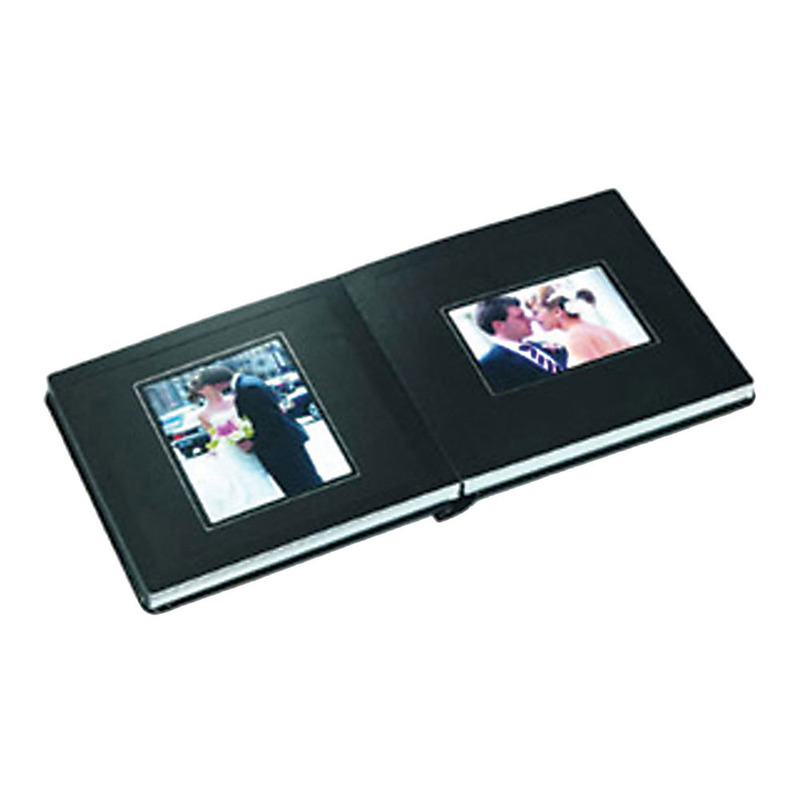 Matted style album allows the book to be designed with various size prints. 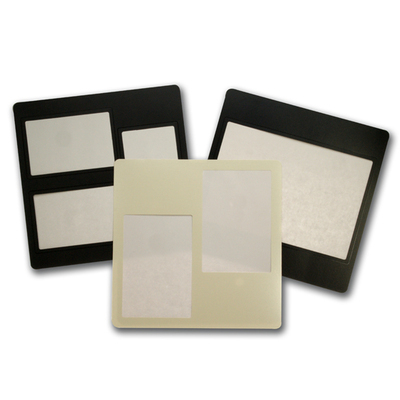 Mats can accommodate single 8x10 or multiple 4x5, 4x6, and 5x7 prints. Mats sold separately. 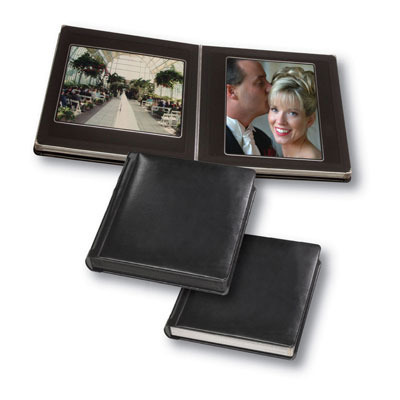 Customers who purchased a Renaissance Library Bound Album also purchased these items. 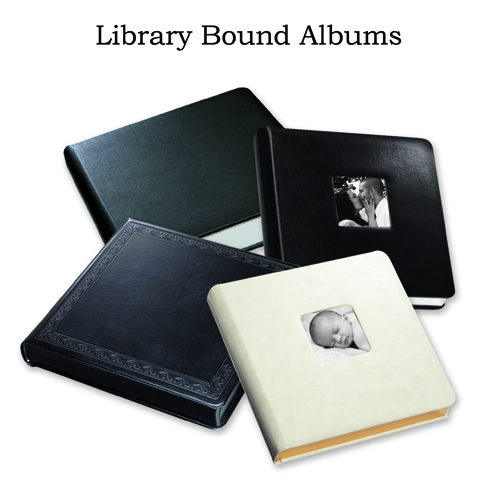 Rate our Library Bound Album.